The City of Maywood offers its senior citizens and handicapped residents discounted MTA bus passes. These are the same passes you can purchase direct from MTA, but at a dramatic discount to our residents. The passes are sold for $4.00 for 30 days. Seniors you must provide proof of residency and age. For handicapped individuals, you must present your handicapped I.D issued by the MTA and proof of residency. Passes go on sale the 25th for the up coming month through the 10th of the following month. 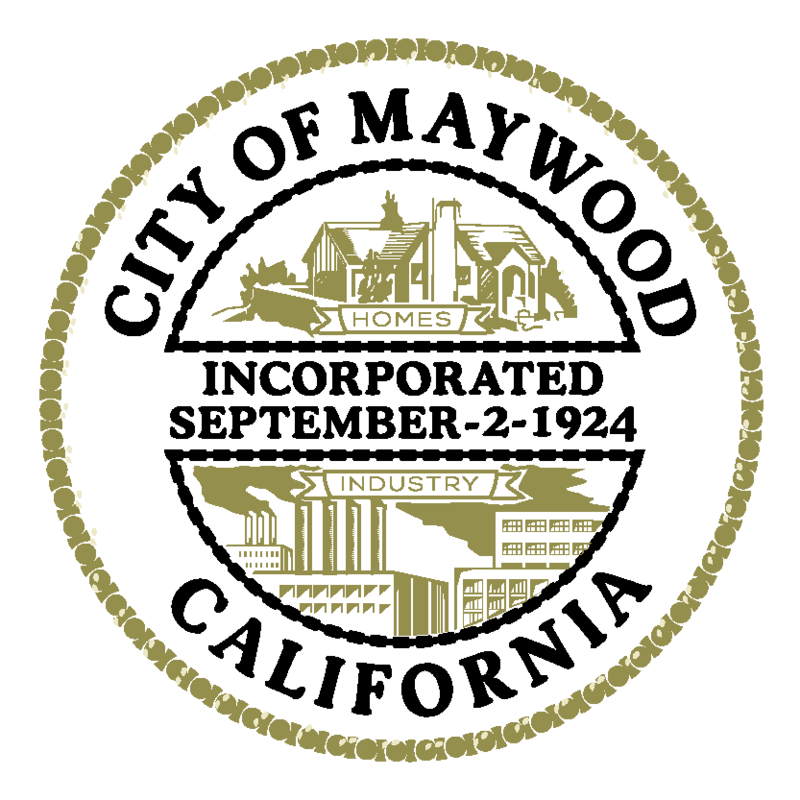 For more information, please call the City of Maywood's Finance Department at 323-562-5702.